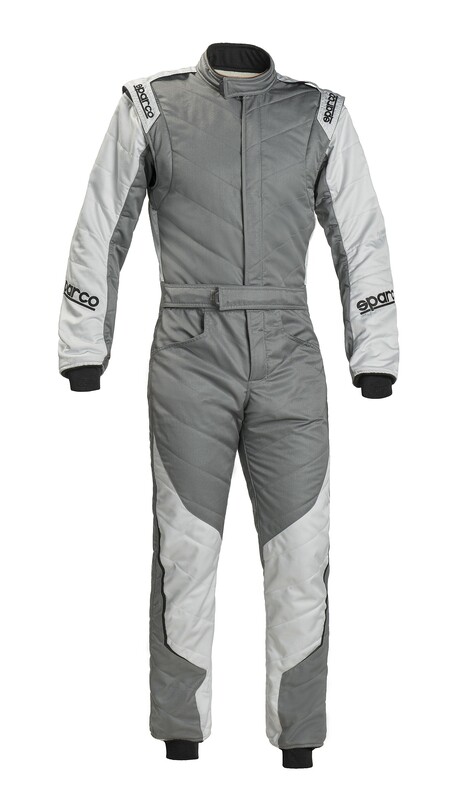 The three layer Energy suit is made from fabrics which offer an excellent compromise between weight and breathability. It is an evolved version of the Lunargrid RS-6 which has been simplified and optimised to be easily personalised. Elasticised armpits and back panel for increased driver comfort. Zip pull at neck and waist. Jeans type pockets, preformed sleeves and lightened fabric which is the same materials as used for all the medium/top range suits. Composition: Meta Aramid. Three layer sandwich with an average weight of 330/360 g/m2.